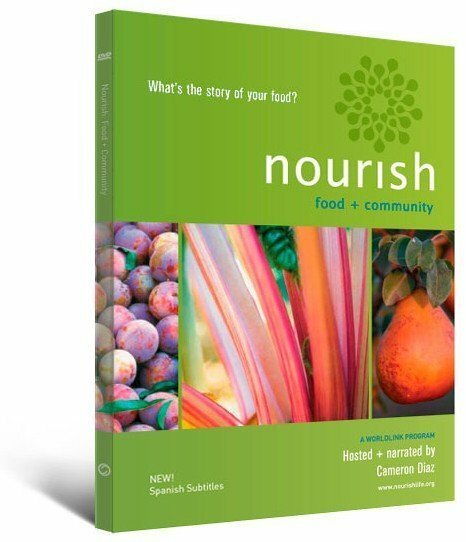 These resources offer additional information on the topics explored in Nourish. Big Ideas: Linking Food, Culture, Health, and the Environment. Berkeley, CA: Center for Ecoliteracy, 2008. A K–12 conceptual framework for integrated learning related to food. Cornell University Food and Brand Lab. Research findings and teaching tips on a variety of topics related to the psychology of why, what, when, and how much we eat. Lappé, Anna. Diet for a Hot Planet: The Climate Crisis at the End of Your Fork and What You Can Do about It. New York: Bloomsbury, 2010. A critique of industrial farming and a proposal for a more climate-friendly food system. The LiFE Curriculum. Teachers College, Columbia University. A curriculum that provides science education for students in the area of biology through inquiry-based investigations in the domain of food. Pollan, Michael. In Defense of Food: An Eater’s Manifesto. New York: Penguin, 2009. An analysis of the American diet and industrial food system, including suggestions for how to change the system and eat better. Rethinking School Lunch. Berkeley, CA: Center for Ecoliteracy, 2010. A planning framework for educators, parents, and concerned citizens. Discovering Careers for Your Future: Food. New York: Ferguson, 2005. An exploration of many different jobs related to the production of food. Eat Local. Natural Resources Defense Council. Online tool for learning what is fresh in your state at a given time of year. 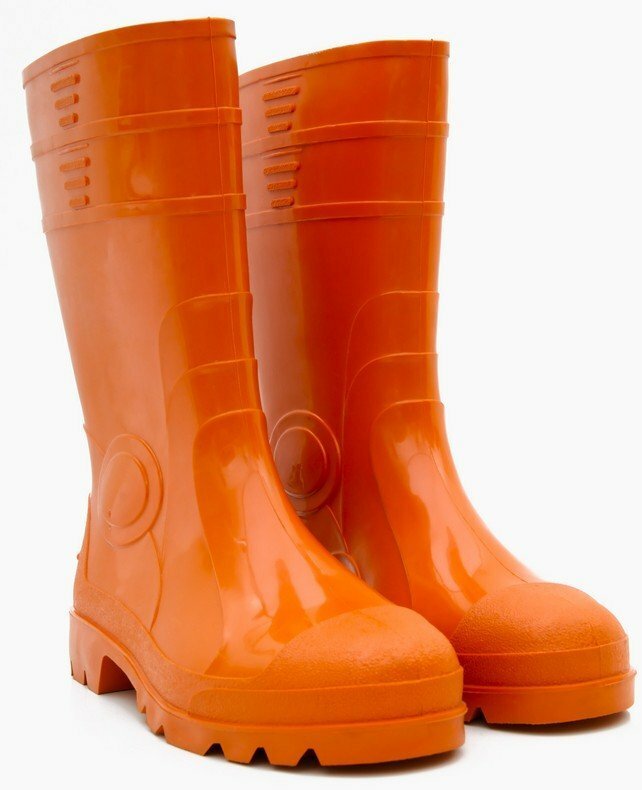 Field to Plate. Web links to seasonal calendars by state. Local Harvest. Online tool for finding farmers’ markets, family farms, CSAs, restaurants, and other sources of locally grown food in your area. Menzel, Peter, and Faith D’Aluisio. Hungry Planet: What the World Eats. Material World, 2005. A photographic study of families from around the world showing what they eat during the course of a week. Morris, Neil. Do You Know Where Your Food Comes From? (Making Healthy Food Choices series). Chicago: Heinemann-Raintree, 2007. An illustrated introduction to how and where food is produced. Pollan, Michael. The Omnivore’s Dilemma for Kids: The Secrets Behind What You Eat. New York: Dial, 2009. Based on Pollan’s best-selling adult book of the same title, a slightly shortened version exploring the sources of our food. Seafood Watch. Monterey Bay Aquarium. Pocket guides that suggest ocean-friendly seafood choices. Wilson, Charles, and Eric Schlosser. Chew On This: Everything You Don’t Want to Know About Fast Food. London: Sandpiper, 2007. A behind-the-scenes look at the fast-food industry. 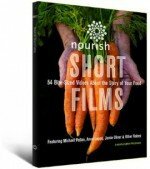 See Books, Films, and Be the Difference for additional resources.